Welcome to Ottawa Regional Towing, a trusted towing company in Ottawa. 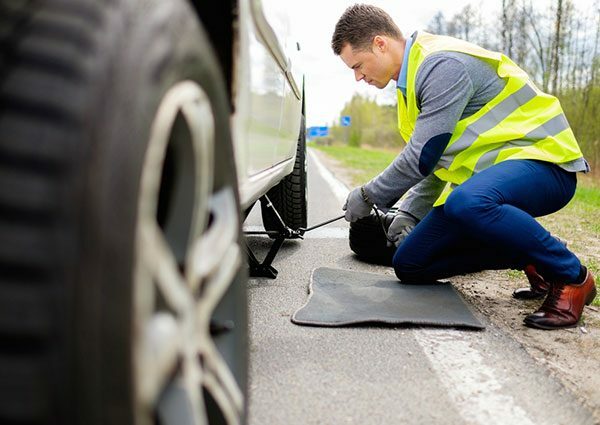 We provide 24/7 roadside assistance and towing services to individuals and businesses in Ottawa and its surrounding areas. All at highly competitive prices. Our 18 years of combined experience allow us to address your different towing needs. We help stranded motorists in and around Ottawa. Whether you need a tow truck service, emergency assistance, or even to recover a vehicle, you can call on us for help. 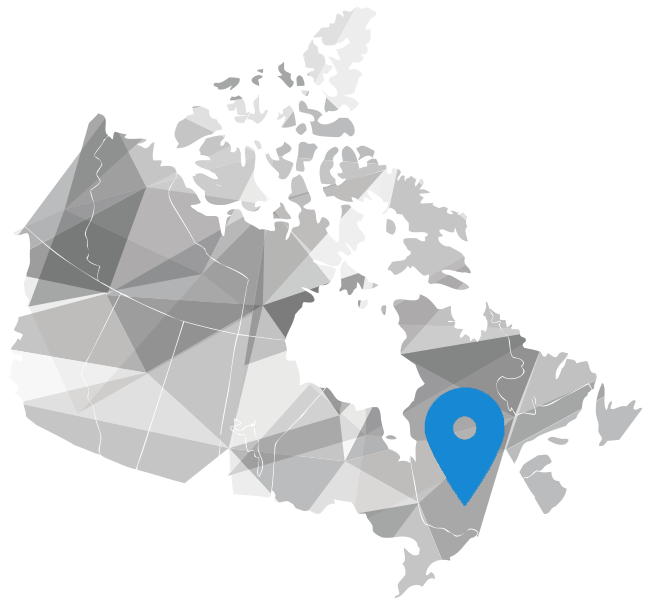 Ottawa Regional Towing provides towing services 24/7, we’re here when you need us the most. No power? No problem. 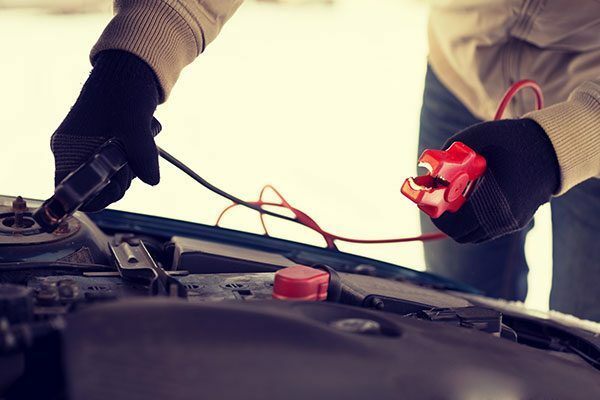 Our technicians will bring your dead battery back to life and get you on your way. 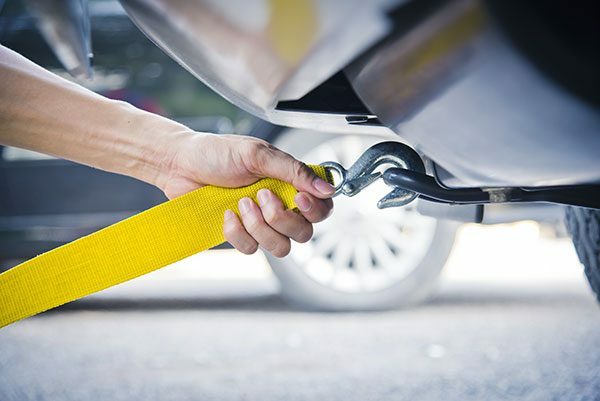 Ottawa Regional Towing replaces flat tires as quickly and efficiently as possible. Couldn’t find a gas station in time? 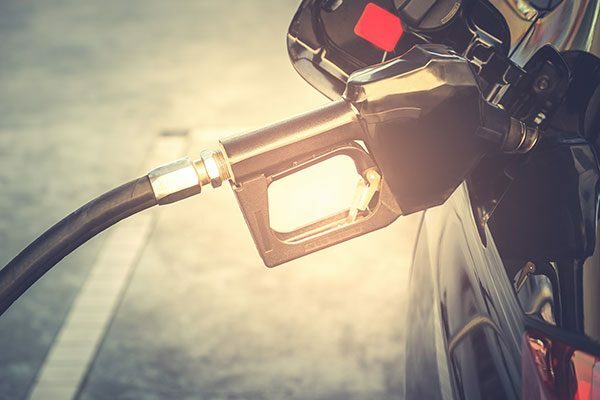 No worries, we will come and fill your car up. With our help, your vehicle will be back up and running in no time. Vehicle Storage & Impound Facility: Monday to Friday: 8:30am to 6:00pm Special arrangements can be made for vehicle owners who need access to their stored vehicles outside the opening hours. © 2017 All rights reserved. Ottawa Regional Towing.